Movers listed here must be BBB members in good standing. to Self Storage in Canada. 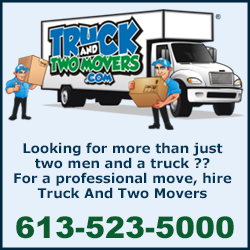 Truck And Two Movers is your trusted local residential moving company offering quality household moving services in Ottawa and the greater Ottawa area. Our team of full-time experienced movers arrive prepared and better equipped to move you safely and efficiently. Ottawa Moving Logistics is proud to have an A+ rating with the BBB due to our status as leaders in work-space and home moving solutions. Our team of professional movers will ensure that your belongings are handled with the utmost care from start to finish. 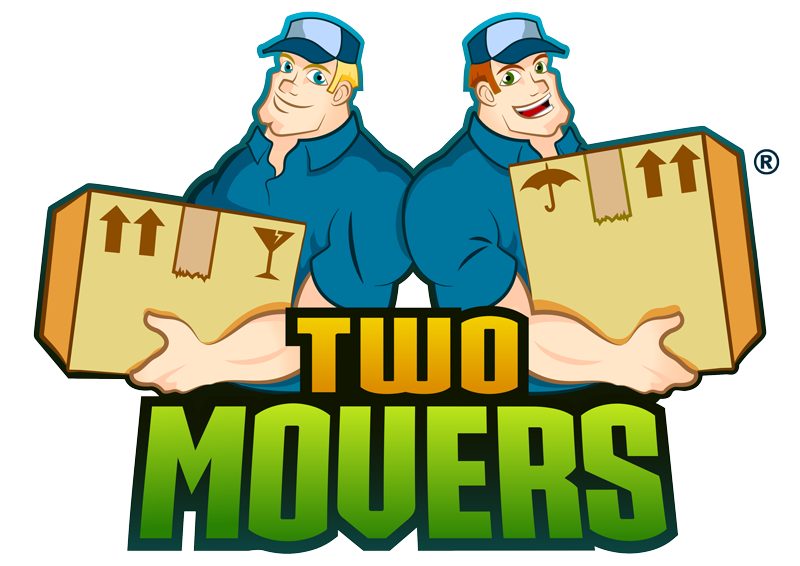 Move with us and let us prove why we are your best choice for local moving services. After over 28 years of service in the Ottawa community, we feel confident that we can cater to your needs. We get the job done and we don’t just meet expectations; we exceed them. 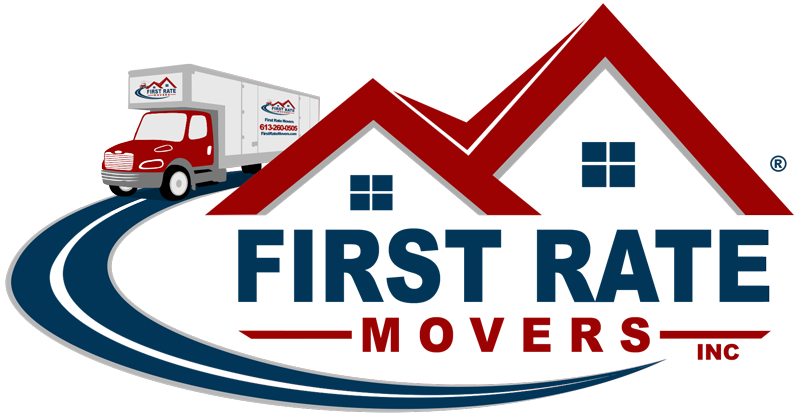 Located in the heart of our nation’s capital, Adam’s Moving is an established local family business with over 45 years of moving experience. We pride ourselves on making your moving experience as smooth and effortless as possible. 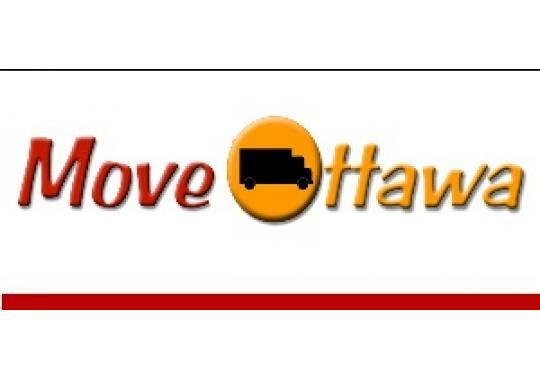 Move-Ottawa Movers is an Ottawa based moving company that offers a wide range of services that will make your moving experience smooth and worry free. Better Movers is your professional full service residential and commercial moving company based in Ottawa.